Industrial Water Pipe Connector mold is a multi-cavity made from harden steel H13 with hot treatment, it is mainly used to produce plastic water pipe connector. Water pipe connector is used to connect with water pipe. Sky wise is a medium-sized terminal mold factory, specializing in the manufacturing and export of Plastic Injection Mold. 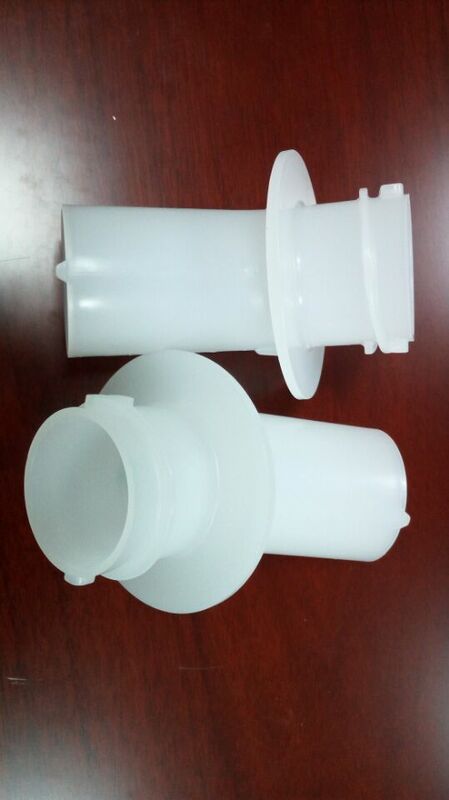 We have massive experience on the water pipe connector mold, we can offer clients with cost-effective, one-stop solution for plastic water pipe connector. Looking for ideal Industrial Water Pipe Connector Mold Manufacturer & supplier ? We have a wide selection at great prices to help you get creative. All the Industrial Water Pipe Connector Injection Molding are quality guaranteed. 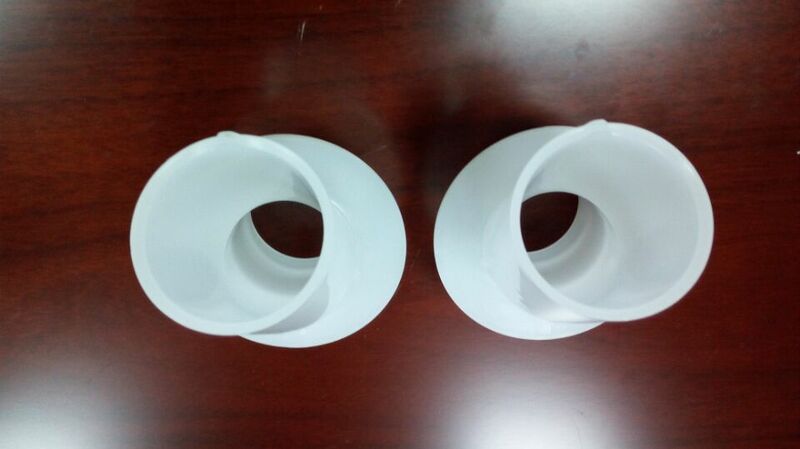 We are China Origin Factory of Industrial Water Pipe Connector Molding. If you have any question, please feel free to contact us.